Do you want to share a dream of dancing? Feel that maybe you have 2 left feet? I don’t have a partner to dance with. There are always reasons not to take up dancing but you will be missing out on one of the joys of life. Here at Richard’s Dance Academy we aim to make the learning process as painless as possible. My teaching style is based on a structure that has proven to be successful since 1992. I use a partner rotation system so you don’t need to bring someone with you. 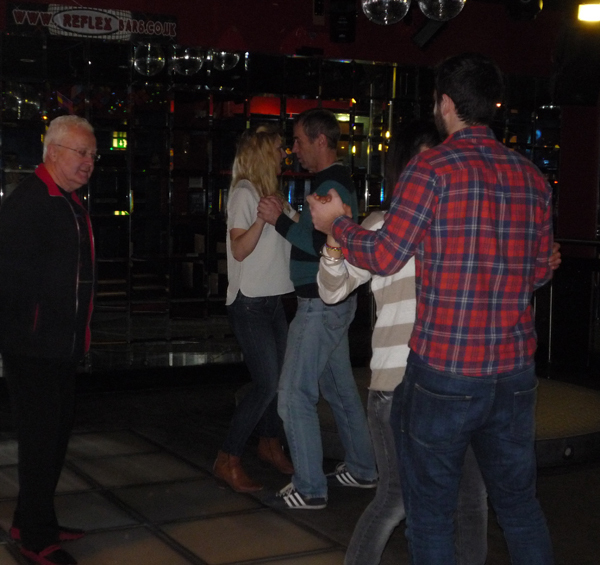 We do not have cliques so everyone dances with each other and I am involved dancing with each follower. Richard’s Dance Academy began as Richards Latin dance back in 1992 and the in 1994 became Salsaduende. 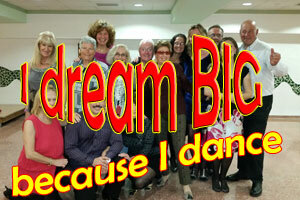 We are a dance school that focuses on Salsa and Latin dances. I have been a Latin dance professional since 1992. My dance styles are Cuban Salsa, Bachata, Merengue, Cha Cha Cha, Forro and Argentine Tango. I teach these to a high level. I also enjoy teaching Beginners very much. One of the great joys I have in dance teaching is to help a student become the best dancer he or she can be.